Wedding Plates » #2 – 10 in. Bless Our Home Plate – $49. #2 – 10 in. Bless Our Home Plate – $49. 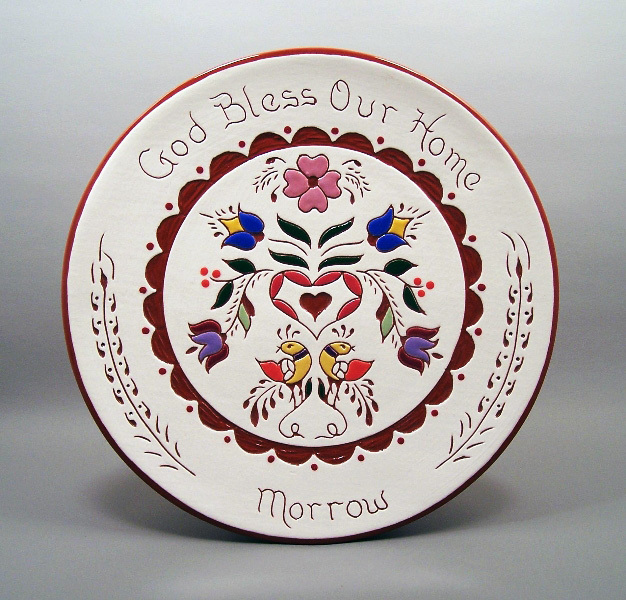 This design can also be used for a traditional Pennsylvania Dutch Wedding Plate!